Standing on the 1st tee at Longaberger, we knew we were in for a special treat of a golf course. *Starting Jan. 1, 2016, Longaberger Golf Club has rebranded itself as Virtues Golf Club, severing any affiliation to the Longaberger Basket Co. 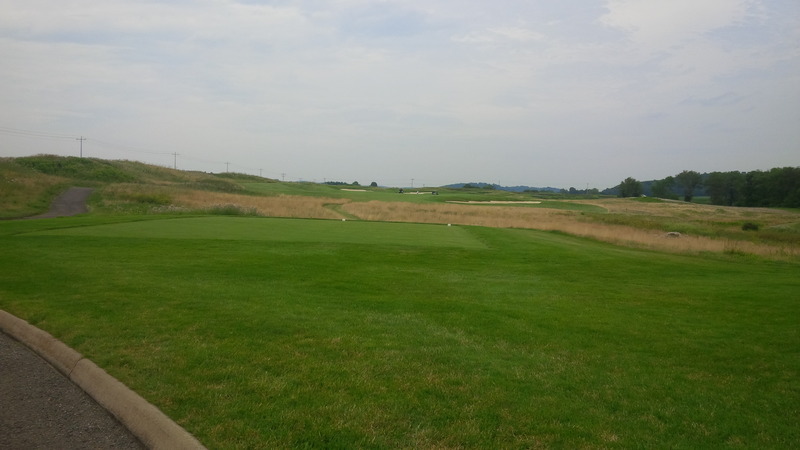 The season-long Kentucky’s Best Golf Tour took a detour through Ohio in July to visit a friend from law school and check out Longaberger Golf Club located about an hour east of the Columbus metro. Longaberger is a course universally hailed as the best public course in Ohio and considered one of America’s Top 100 Public courses. This 1999 Arthur Hills design, commissioned by the Longaberger Basket Company, is as long and hulking as it is beautiful and serene. Despite being in the middle of the rolling flats and small hills of central Ohio, there are few, if any, flat spots at Longaberger. All day, I felt like Longaberger presented a risk/reward decision from the tee. I didn’t quite clear that bunker on the left of the 3rd fairway, and paid the bogey price for it. Hills used the constant elevation change, manipulated angles, and deceptive sight-lines change to create an incredibly difficult and visually intimidating golf course. An experience I had unique to Longaberger was that I felt like there were multiple trouble-spots on each hole, which was a real challenge to overcome, especially if the trouble was out-of-sight from the tee or a visual illusion that really wasn’t that dangerous. For example, if you take the aggressive line from the tee, you would be severely punished if you missed. If you decided to play it safe from the tee, the large, well protected greens required skill and precision to attack the flag, if such a thing was even possible. No. 6 is a tremendous short par 4 that is borderline driveable, and extremely punitive if you miss going for the green or lay up poorly. But if you pulled off the aggressive play from the tee, there would almost universally be another challenge to maneuver on the second shot, be it a well placed bunker or water hazard. The golf course just never allows the player to relax or take a shot off. To play Longaberger well (which I didn’t), it would require focus on each and every shot. However, despite these degree-of-difficulty enhancing features, Longaberger is also an incredibly fun golf course to play. None of us felt beat up or down trodden after our round. Each aspect of our golf games were challenged: driving accuracy, distance control, flight control, short game, putting, and bunker play. The peninsula 8th green looked like trouble from the tee, and didn’t get any bigger as we approached from the fairway. The course demands moving the ball left to right and right to left, sometimes on the same hole. 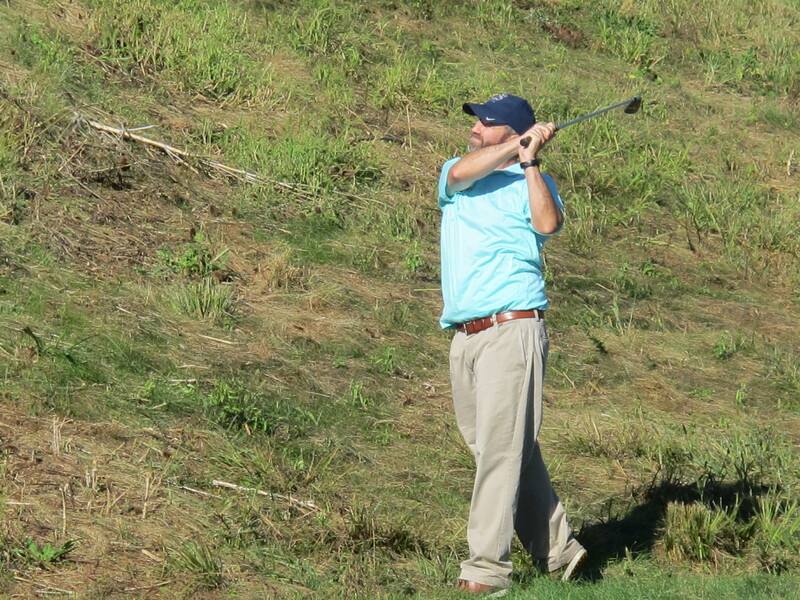 There were a few instances, like on the 8th tee, where having played the course previously would have been valuable, but it was of little consequence on the whole. 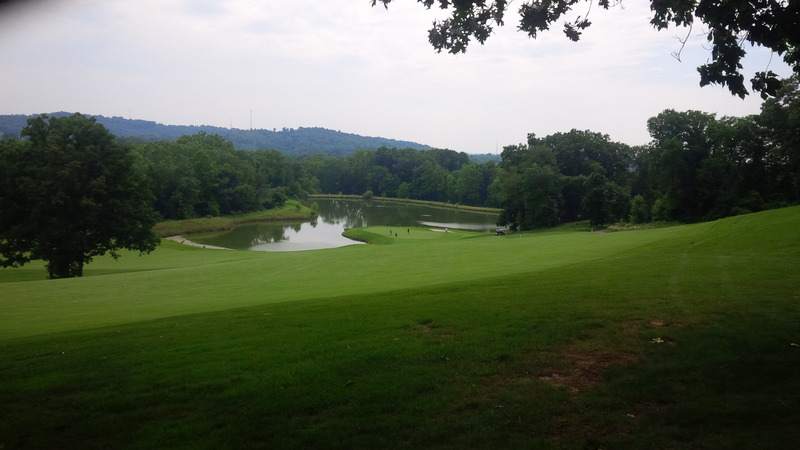 Despite these demands, the course and surrounding countryside are absolutely beautiful, with hilltop vistas rivaling those at StoneCrest. When the course moved to the lowland valleys, the forests and wildlife on display made it difficult to focus on the golfing tasks at hand. The greens at Longaberger are enormous and immaculate. 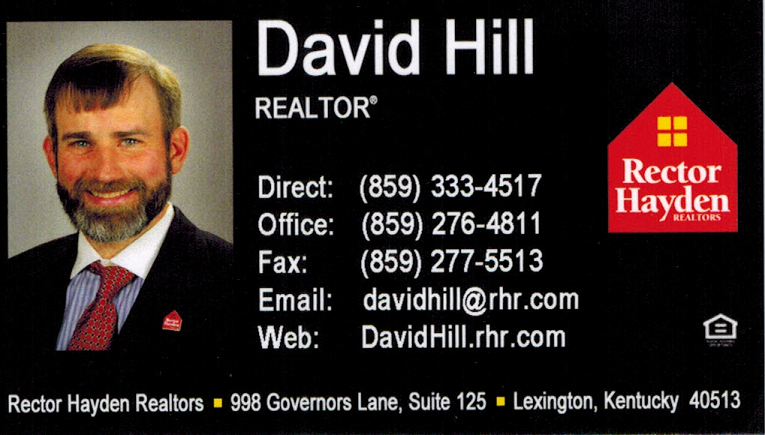 There are multiple major and subtle undulations on almost every green, which I have found to be a staple of the Hills-Forest Design signature. 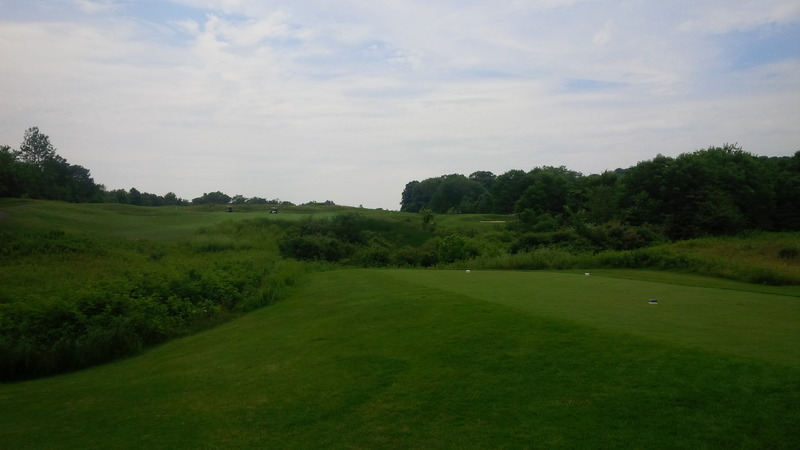 Emboldened by the grub from the Halfway House, I was feeling my oats and was able to be pin high in two on the par 5 10th hole. As much fun as it is to putt on such fantastic surfaces, Longaberger’s greens were extremely fast and lead to more three-putts than I’d care to admit. 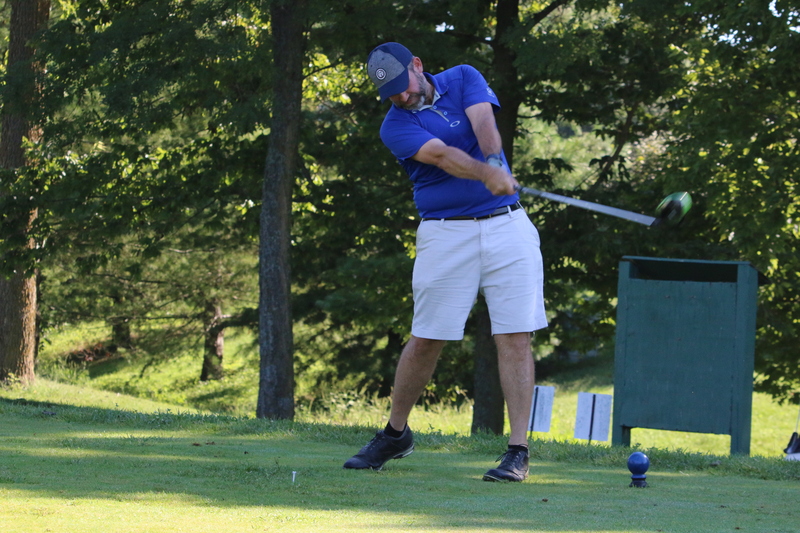 As you will notice from the pictures, the conditions of the golf course and the grounds at Longaberger were in near perfect condition. There were no thin patches or weeds in the fairways or the rough. 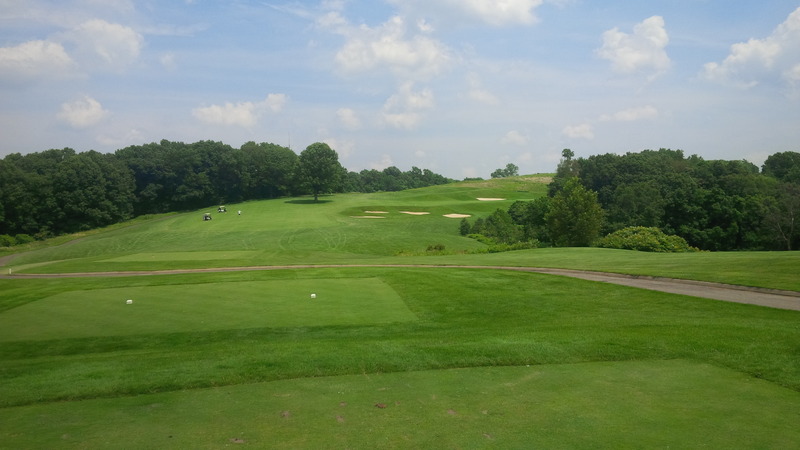 The tees were in great shape for the most part. 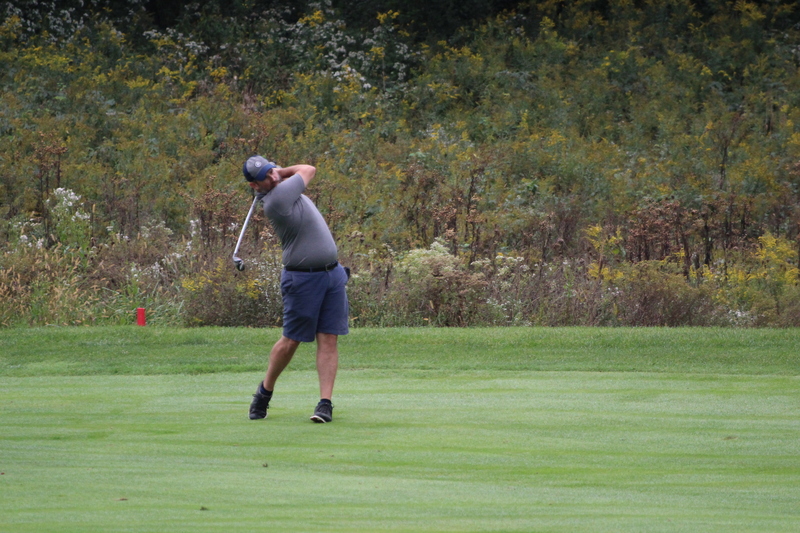 Like the rest of the golf course, the greens were in tremendous condition, containing lush green grass while being firm and consistent throughout the round. 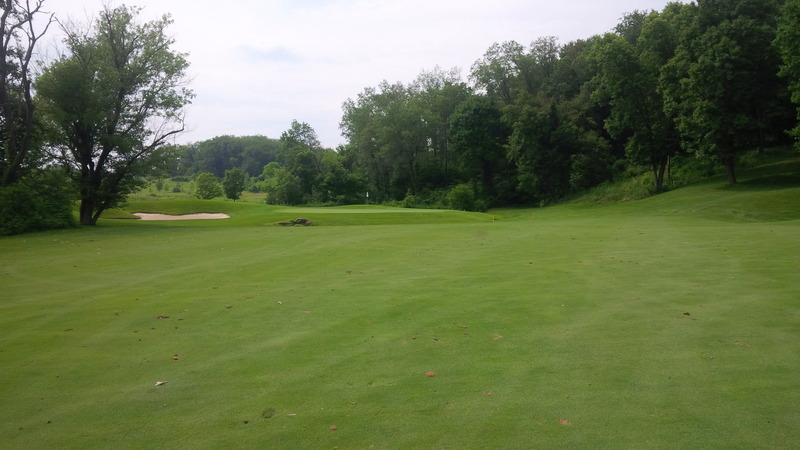 There really was a risk/reward decision on almost every hole, like the short par 4 11th hole pictured here. The superintendent and maintenance staff at Longaberger really do a fantastic job, as far as we could tell. Short of a few bumps and potholes on the well-curbed cart paths, there wasn’t really anything to even nitpick about on the course. I’m not sure how many acres the golf course occupies, but I felt like Longaberger was wonderfully routed around the underlying property. There was never a hint of repetition or something not quite fitting in with the rest of the course. One mildly terrific surprise amenity was the Halfway House snack bar and grill. 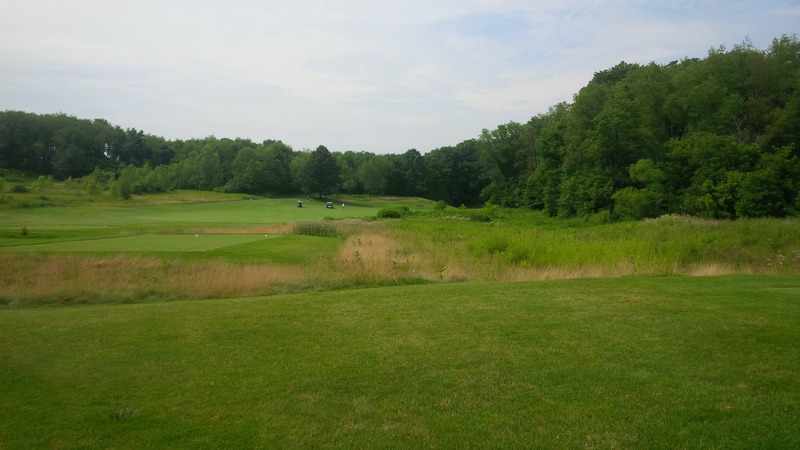 The course does not come back to the elegantly appointed clubhouse after the 9th hole, which made Bryan and I a little nervous, given our near-starvation experience at Eagle Ridge. While the first nine was carved through a hillside forest, the back nine had several holes that had a near-links feel to them. Instead of an unmanned collection of bathrooms and vending machines, Longaberger has constructed a permanent, full service snack bar located between the 9th green and 10th tee, offering a full array of sandwiches, sides, snacks, and a beverage of choice. It was a really nice touch that fell in line with the other simple elegance we experienced at Longaberger. All of the amenities at Longaberger were classy and comfortable, rather than over-the-top luxurious or gaudy. The only true annoyance we had all day was the pace of play. Teeing off just after 1:00 p.m., the golf course was pretty full, and I don’t recall seeing a marshal or ranger on-site to keep things moving, which may have helped shorten our five and a half round. 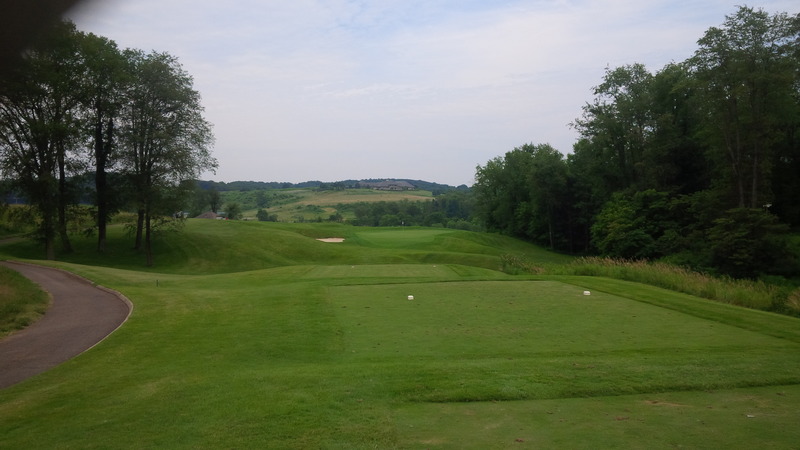 The few elevated tees at Longaberger provided some of the most picturesque vistas I’ve seen this year. Longaberger is a difficult golf course, but I’m not sure it’s so difficult as to justify a PGA Tour-esque snail’s pace. I can understand grinding it out on a few greens, but if it’s that difficult that you can barely get around the course, move up a set of tees. To keep things interesting and fill the time, Bryan, Matt and I played match play $2.00 Nassau games against one another, which worked out really well on net for the weekend. Bryan and Matt haven’t kept an official handicap this year, so in order to keep things fair, we adopted the homespun handicap system Bryan and I have used since last year. 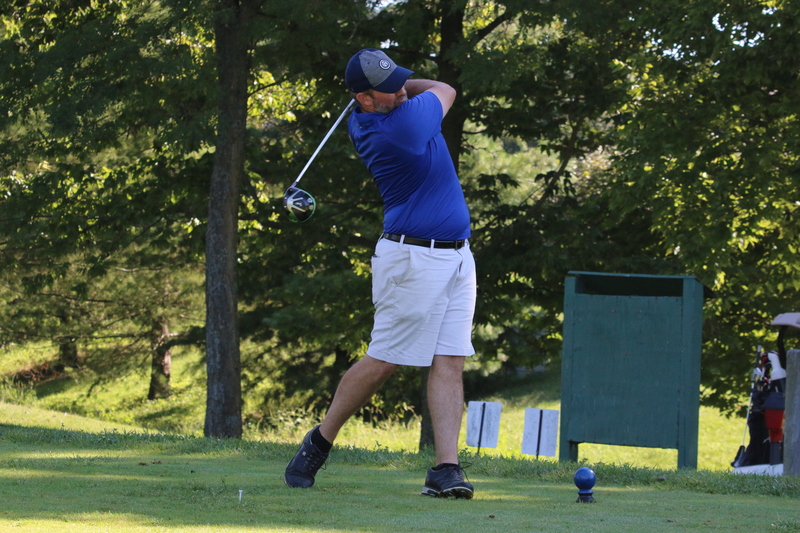 Each golfer keeps a gross score for the front nine, without anyone being awarded strokes. At the turn, whatever the difference in strokes between competitors on the front nine, that is how many strokes are given on the back nine. We were 5 hours into our round as we reached the 18th hole, but we’d enjoyed the course so much that we were really even upset. And just LOOK at that clubhouse! This worked out beautifully because we all shot remarkably consistent scores on both nines, which kept the Nassau interesting and the opportunity for presses omnipresent. I think I lost $6 to Matt on Saturday, and that was the only money to change hands. Longaberger truly is a private golf club experience available to the golfing public, or at least the type of private golf club I would want to be a member of, should that ever become an option. 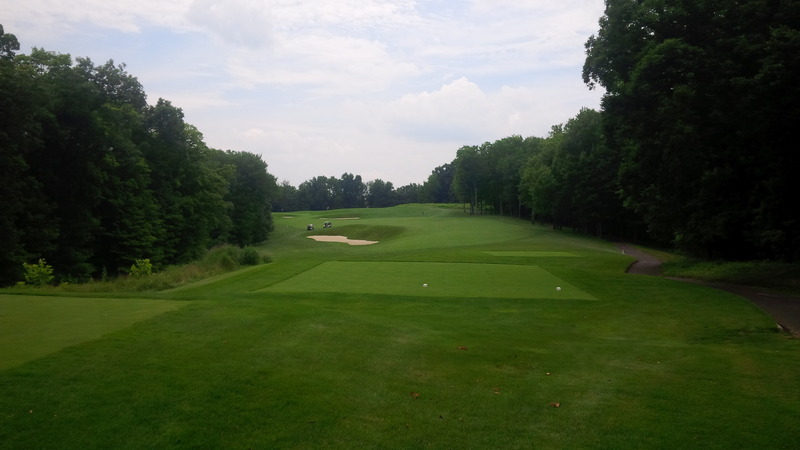 At $70.00 for 18 holes and a cart on a busy season Saturday, the experience is a steal of a deal and worth every penny. Bryan commented that we only paid $10.00 more to play Longaberger than we did for Heritage Hill, which makes Longaberger look like a steal at twice that price. 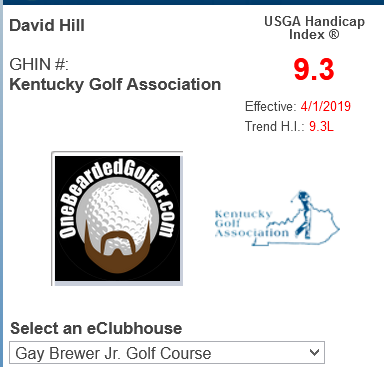 I can’t recommend Longaberger enough, and would rank the enjoyment of my experience there second only to the Kapalua Plantation Course this year. 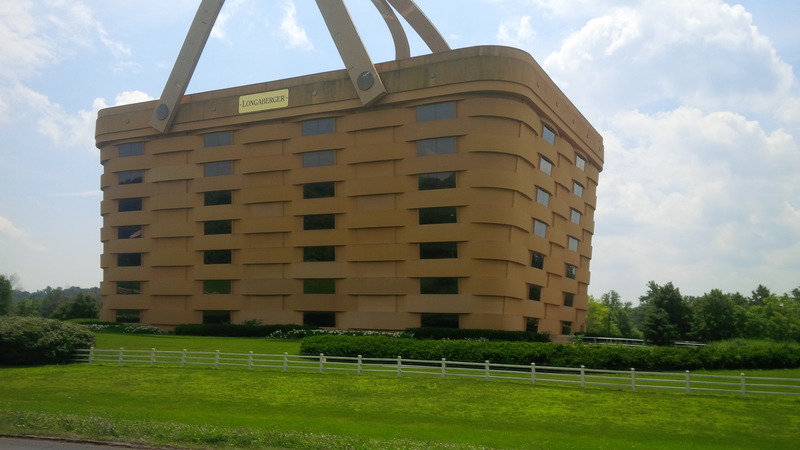 That 4-story basket is actually the Longaberger Company’s global headquarters, located just a few miles from the Longaberger Golf Club. 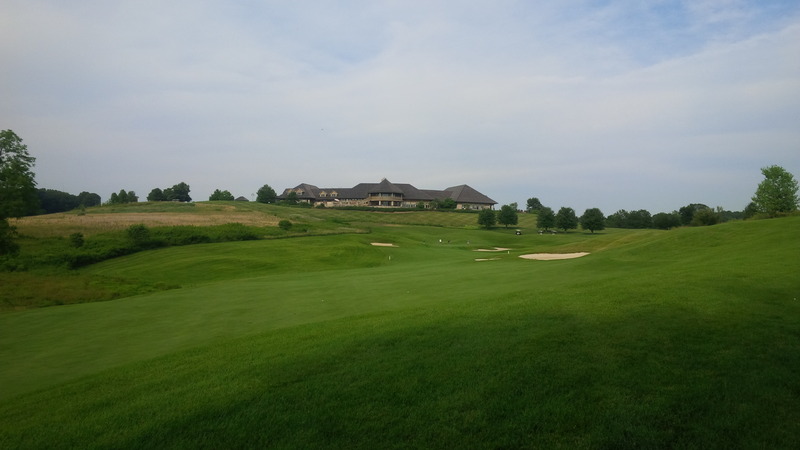 If you want a true top-shelf golf experience, without having to venture to the coast or shell out a couple hundred dollars, Longaberger Golf Club is a sure bet. It’s a little bit out of the way no matter what direction you’re coming from, but once you play the course, you’ll be awfully glad you traveled all that way.